EBAY is the place many people seem to head in order to part ways with various designs of 50p coins. 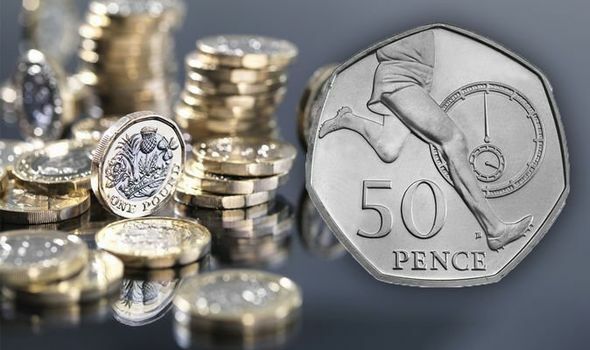 Recently, one user listed a so-called “rare” 50p coin which is of the 2004 variety. Why is it so expensive?